The case filed against the Chairman of Avant-Garde Maritime Services Nissanka Yapa Senadhipathi and the former Chairman of Rakna Arakshaka Lanka Limited, Major General Palitha Fernando has been postponed to February 28. 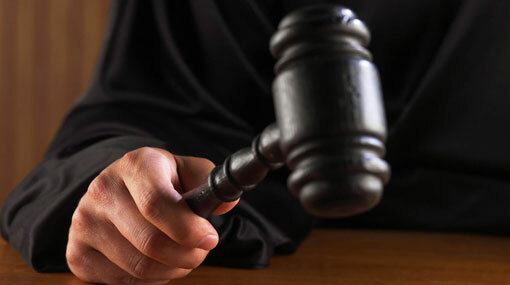 The case was taken up before Colombo High Court Judge Shashi Mahendran today (21). The HC judge also ordered the witnesses of the case to be present for the next hearing of the case. Accepting a request made by the defence attorneys, the HC judge ordered to temporarily lift the overseas travel ban imposed on the two defendants until February 25. The Bribery Commission had filed the case against the Chairman of Avant-Garde Maritime Services and the former Chairman of Rakna Arakshaka Lanka Ltd. Major General Palitha Fernando, for soliciting and accepting a bribe of Rs 35.5 million to maintain a floating armoury at the Galle Fort during the regime of the former government.